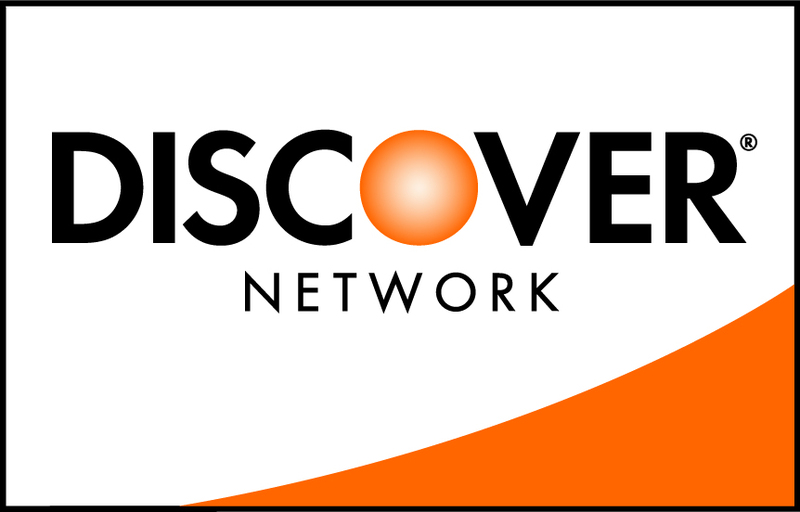 RIVERWOODS, Il., March 20, 2002 – Discover® Card is making a big move, bringing its trademark benefits – the Cashback Bonus® award, no annual fee, and special Cardmember offers – out of the wallet. The Discover 2GOSM Card (patents pending), the first card of its kind in the credit card industry, has a unique, compact shape and is housed in a protective case that easily attaches to a key chain, belt or money clip. The Discover 2GO Card provides the ultimate convenience to Cardmembers by offering a handy new way to access their Discover Card Accounts. It shares the same Account number, credit limit and expiration date as the Cardmember’s existing Discover Card, but allows greater flexibility. No longer will people have to take their wallets along in their gym bags, beach totes or briefcases – Discover 2GO is the perfect card for today’s busy lifestyles. After a year long pilot, the Discover 2GO Card is now launching in select Midwest markets, with national availability this summer. For more information on the Discover 2GO Card, visit www.Discover2go.com. To request a Discover 2GO Card, call 1-800-DISCOVER. Discover Financial Services, a business unit of Morgan Stanley, operates the Discover Card brands and the Discover Business Services network for its more than 50 million Cardmembers. Discover Business Services is the largest independent credit card network in the United States, with approximately 4 million merchant and cash access locations.